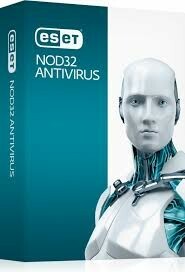 Eset Nod32® Antivirus 1PC 3YRS is the fast, secure, and powerful antivirus protection you need for both of your PCs! This product is for 1 PC computers for 3 years. You can perform online banking and shopping with ease, with Eset Nod32 in place, all of your financial transactions are secure. It features Anti-Phishing technology to keep hackers at bay. It also has a Social Media Scanner, to prevent social media scams on your account. Protect your passwords all in one place with advanced password protection. 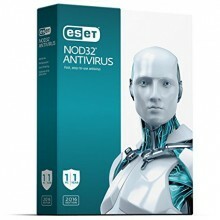 Eset Nod32 features Script-Based Attack Protection for a safer internet searching and downloading. It encrypts and protects folders and USB drives, so all of your personal information is kept safe. Your data needs protection in growing the digital modern world, so let Eset Nod32 Antivirus 1PC 3YR secure your computer all for 3 years!